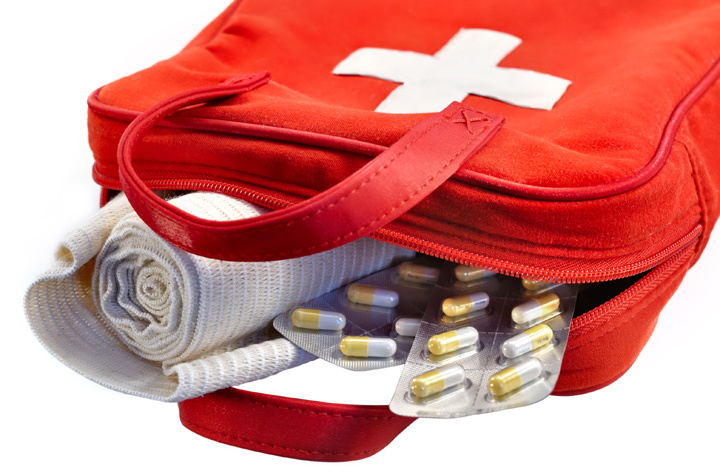 Real Life Stories > Do you know a First Aid hero? It can be very scary when someone falls suddenly ill or an accident happens. And many of us have no idea how we'd act in such circumstances. But around the UK, there are people who in moment of crisis have done something extraordinary. Just everyday people going about their daily life, these are real heroes. And now the nation’s leading first aid charity, St John's Ambulance, wants to hear about these people and celebrate their brave efforts. The charity are looking for the public to get in touch and tell them about friends, family members, colleagues, and even strangers who’ve saved lives or championed first aid. The nominations are split into nine different categories, including the Guy Evans Young Hero of the Year Award for an under 18 who's done something incredible, and – new for this year – a Hero Parent of the Year Award, recognising a parent, guardian, or carer who has saved the life of their child in extraordinary circumstances. Nominations opened this week with an afternoon tea reception in the Houses of Parliament, where last year’s winners were celebrated and honoured in the presence of MPs and other VIPs. The reception also highlighted the charity’s Every Child a Lifesaver campaign – a joint initiative with the British Red Cross and British Heart Foundation to support Teresa Pearce’s private member’s bill to get first aid into secondary schools. Sue Killen, Chief Executive at St John Ambulance said: "Everyone has the ability to save a life and the St John Ambulance Everyday Heroes awards give us a chance to celebrate those who are doing just that. We’re on the lookout for anyone who has gone out of their way to help people through first aid – from life savers, to campaigners, to teachers, to fundraisers.